CRUISIN AUTOMOTIVE are the only authorised W.A. 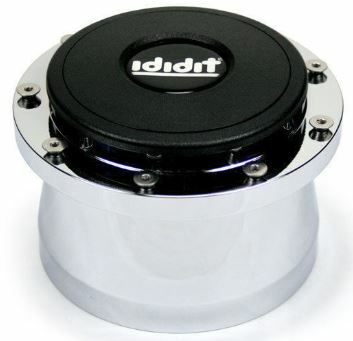 dealer to supply and install ididit American made steering columns. 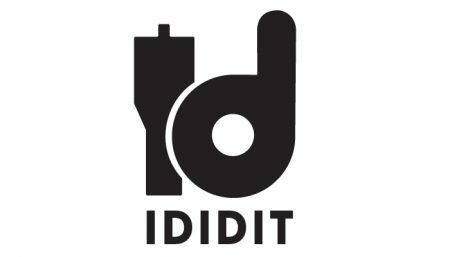 Located in Tecumseh, MI, ididit manufactures top quality, American made steering columns for the automotive aftermarket, as well as steering systems for industrial, commercial and government vehicles. Retrofit 1967-68 Camaro Tilt Floor Shift Steering Column – Paintable Steel. Retrofit 1965-66 Mustang Retrofit Steering Column – Black Powder Coated Finish. 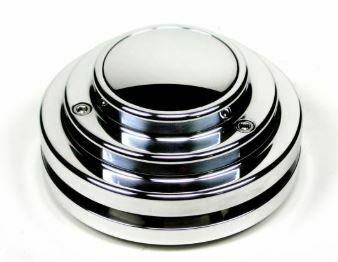 Tilt Column Shift with Key Ignition Universal Steering Column – Chrome Finish. Classic Straight Universal Steering Column Paintable Steel Finish. 9-Bolt “Shorty” Steering Wheel Adaptor.